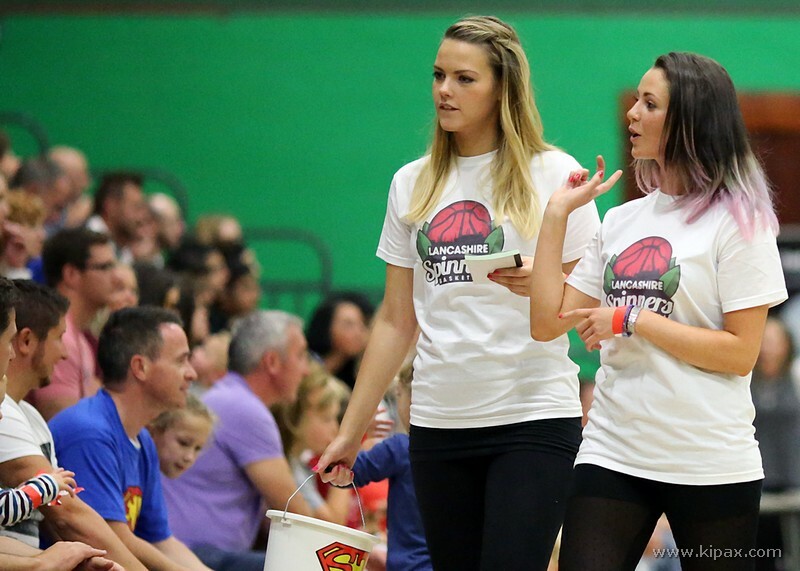 Our exciting new volunteer opportunities scheme allows all members of the community to help out behind the scenes at Lancashire’s premier basketball club. 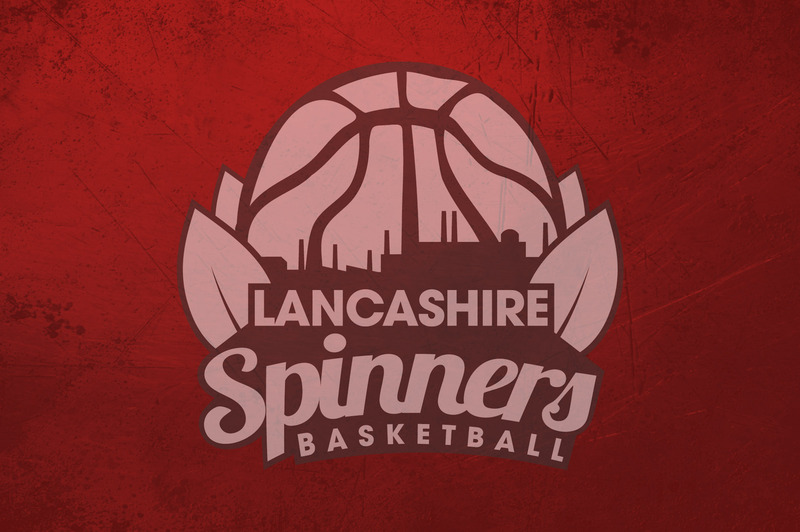 The Lancashire Spinners Volunteer programme offers a great opportunity for you to gain valuable experience for your future career or simply a way to help out your local elite basketball club. We have volunteer opportunities Bury and across Lancashire. For each home game you can have a free family ticket for you so your family can come and watch the games. (Maximum of 4 persons [2+2] per game). Each volunteer will receive a special Lancashire Spinners t-shirt when they first volunteer. Those who commit to regular volunteering will also receive a Lancashire Spinners sweatshirt. We know your volunteer experience will enhance your CV and we will log your volunteer hours to evidence your volunteering in the future if needed. This is a great opportunity for students studying sport, event management, media, marketing, music, sports coaching and more generally any course! Volunteering is a critical part of developing university and job applications as well as a terrific way for more experienced volunteers to invest in the community. We also accommodate students looking for volunteering as part of their Duke of Edinburgh awards. Stewards to assist on GameDays, including helping with venue set-up, assist people to their seats, take tickets etc. Responsible trustworthy people to take ticket money. Good maths skills needed. Energetic and fun personality to adorn our Spinners mascot costume and entertain the fans. If you dance, sing, play music or have other talents that would entertain our crowd please get in touch. We’d love to showcase your talents! Budding writers to write match reports, interviews and other articles for use in the press, online and on the official website. Using content from the club journalists, publish articles and match reports on the official website along with keeping other information up-to-date. Using content from the club journalists, produce a programme for every home game. Skilled video editors to support our media manager to edit game footage to produce highlights videos, interview clips and more. 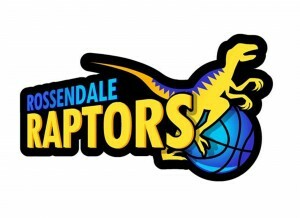 Skilled photographers to capture our home games and provide images for our website and other marketing materials. Energetic and fun personality to create and implement fundraising activities. Energetic people who can assist the Fundraising Co-ordinator in fundraising activities for the club. Level 1&2 Basketball coaches to coach junior teams to compete in local leagues and support in school community basketball programmes. Responsible individual to assist the first team players and coaches during training and home games.